We offer our clients with an array of Label Weaving Loom. 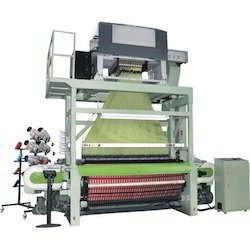 We are known for offering the Label Weaving Loom for Textile Industry. All the label loom machines offered by us are developed and designed at our vendors base using quality approved raw material. These machines are widely used in textile industry for their excellent features such as robustness and high tensile strength. Further, our entire range is stringently tested on the basis of well-defined parameters before final delivery. 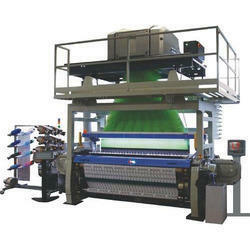 Looking for Label Weaving Loom ?